French firm Dassault Rafale has bagged India's biggest-ever military contract for supplying 126 combat aircraft for the Air Force, edging out European rival EADS in the deal that may be worth about ten billion dollars. 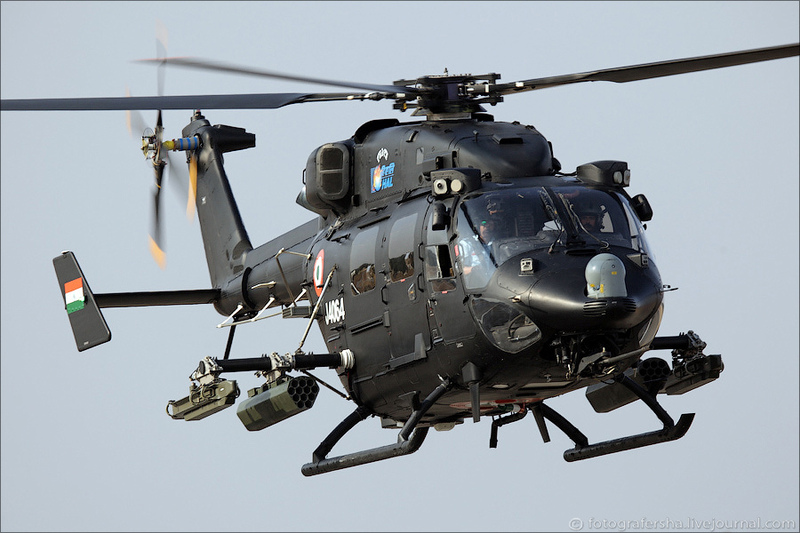 The French firm was declared as the lowest bidder, according to which it will get the contract under India's defence procurement procedure, sources said in New Delhi on Tuesday. 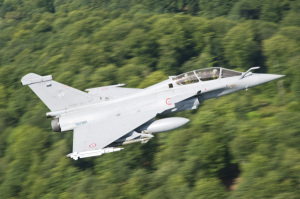 "The French firm Dassault Rafale has emerged as the L-1 (lowest bidder) and cheaper than its European rival EADS (maker of Eurofighter) in the tender and will be offered to supply the aircraft to the IAF," the source said. They said the representatives of Dassault in New Delhi were informed about the development in the morning and further negotiations on price will be held with them in the next 10-15 days. The contract will be signed only in the next fiscal. Government has in 2007 earmarked Rs 42,000 crore for the deal. 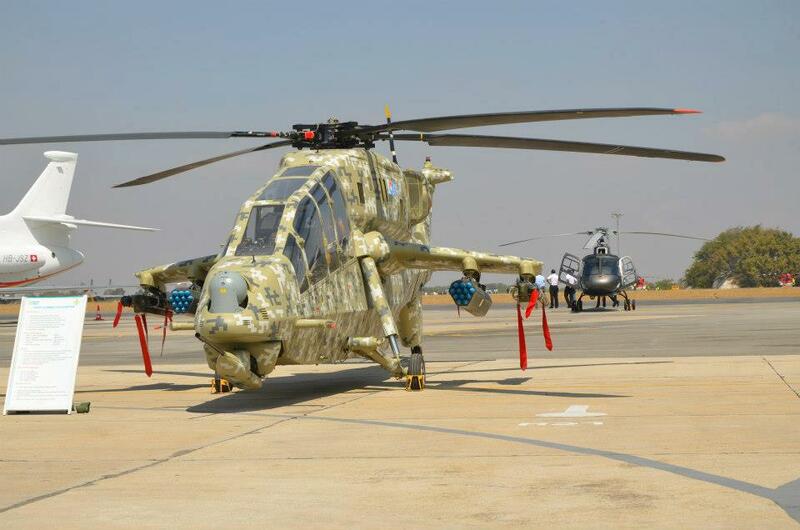 According to the Request for Proposal (RFP), the winner of the contract will have to supply 18 of the 126 aircraft to the IAF in 36 months from its facilities and the remaining would be produced at HAL facilities in Bangalore. Six companies, including American F-16 and F-18, Russian MiG 35, Swedish Saab Gripen along with Eurofighter and Dassault Rafale, were in the race in the beginning. But in April last year, the Defence Ministry shortlisted Dassault and EADS, rejecting the American, Russian and Swedish bids. 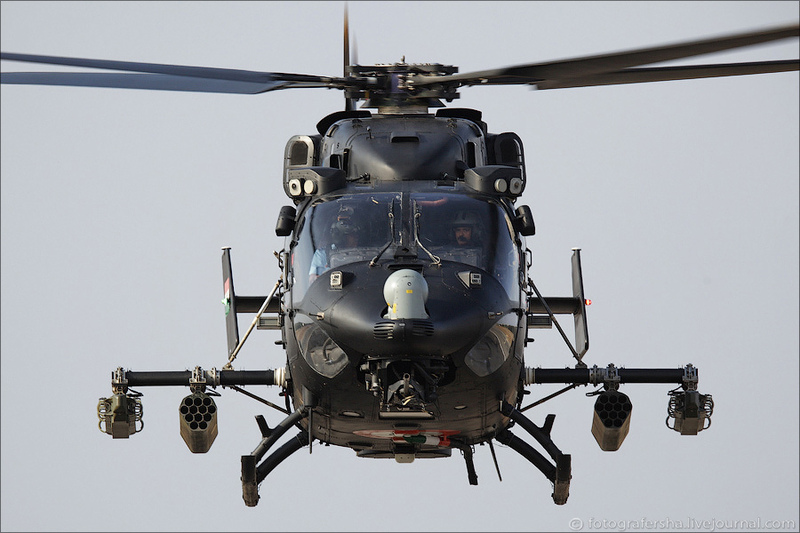 The process was started with the issuing of a global tender in 2007, after which all the six contenders were subjected to extensive field evaluation trials by the Indian Air Force at several locations across the globe. The bids of the two companies were opened by the IAF on 4th November last year and arrived at the lowest bidder after calculating the life cycle cost of the aircraft. France said President Nicolas Sarkozy expressed happiness at India's selection of the French fighter aircraft Rafale for acquisition by Indian Air Force and said negotiations for the contract would begin very soon. "The President of the French Republic has learned of India’s selection of the Rafale for the acquisition by the Indian Air Force of 126 fighter aircrafts. France is pleased with Indian government’s decision to select the French aircraft to enter into exclusive negotiations with Dassault," said a statement issued by the French Embassy in New Delhi on Tuesday. It said the announcement comes at the end of a very high-level, fair and transparent competition involving two European finalists for the bid. The statement said "negotiations for the contract will begin very soon and has the full support of the French authorities. It will include important technology transfers guaranteed by the French government. "Rafale has been selected, thanks to the aircrafts competitive life-cycle costs, after the April 2011 pre-selection on the basis of its top-level operational performance", it added. France welcomes the Indian government’s decision to select the French plane and enter into exclusive negotiations with Dassault. This announcement comes following a very high-level, fair and transparent competition between two European finalists. The Rafale was selected thanks to the competitiveness of its total cost over the aircraft’s lifetime, after being shortlisted in April 2011 on the basis of its top-level operational qualities. SAINT-CLOUD (France) --- Following the announcement of the final selection of the Rafale in the frame of the MMRCA program, Dassault Aviation and its partners are honored and grateful to the Indian Government and the people of India to be given the opportunity to extend their long-lasting cooperation. Thanks to a pragmatic approach in its partnerships, Dassault Aviation has been able to establish a wide cooperation network with other companies, which is not only optimized for the success of today's programmes, but also contributing to the synergy of tomorrow’s defence industries. (EDITOR’S NOTE: French Defense Minister Gérard Longuet said during a Feb. 1 interview on French television that the contract’s value is approximately 11 billion euros.] Dismissing concerns about the high level of technology transfer, and over the loss of French jobs to India, Longuet said that production in India will mostly involve local assembly of French-manufactured components and parts, which will generate substantial payments and royalties for France. NEW DELHI: It was the "substantially higher cost" of acquiring and operating the Eurofighter Typhoon that led to its ejection from the almost $20 billion MMRCA (medium multi-role combat aircraft) project to supply 126 fighters to IAF. "The French Rafale jet, the eventual winner, beat the Typhoon hollow both in terms of life cycle costs and direct acquisition costs. The entire MMRCA project cost would have gone up by around Rs 25,000 crore if Typhoon had been selected over Rafale," a top defence ministry source said on Thursday. Limited Production models are refined models after one another and are serving IAF presently, final model will be induced with Retractiable inflight refueling system and with BVR Capability..
fico admirado com os biliões de dólares que este país gasta em armas vindas de fora como as fabricadas dentro da fronteira. Mesmo assim, acho que faria mais sentido padronizar os equipamentos e aproveitar algum do dinheiro que sobra, na melhoria da condições de vida do povo. Pela a explicação no MP.net aquele Hind está assim para ser identificado como agressor numa demonstração. [Maquina de Combate <> 22Feb2013-03] Un avión de combate Su-30MKI de la Fueza Aérea de India se estrelló en el campo de pruebas Pokhran, este 19 de febrero, a aproximadamente las 19:20 horas. La moderna aeronave estaba en plena misión de entrenamiento nocturno cuando se presentó la emergencia que obligó a ambos pilotos a eyectarse. De acuerdo a un reporte de la Fuerza Aérea de India (FAI), ambos pilotos se encuentran ilesos, no hubo heridos en tierra y el impacto del Flanker en tierra no ocasionó daños a propiedad civil. Este es el cuarto accidente de un avión bi-plaza Su-30MKI de la Fuerza Aérea de India. Los primeros tres accidentes ocurrieron en el mes de abril 2009, noviembre 2009 y diciembre 2011. El alto mando de la FAI ha establecido una comisión que investigará las causas del accidente.